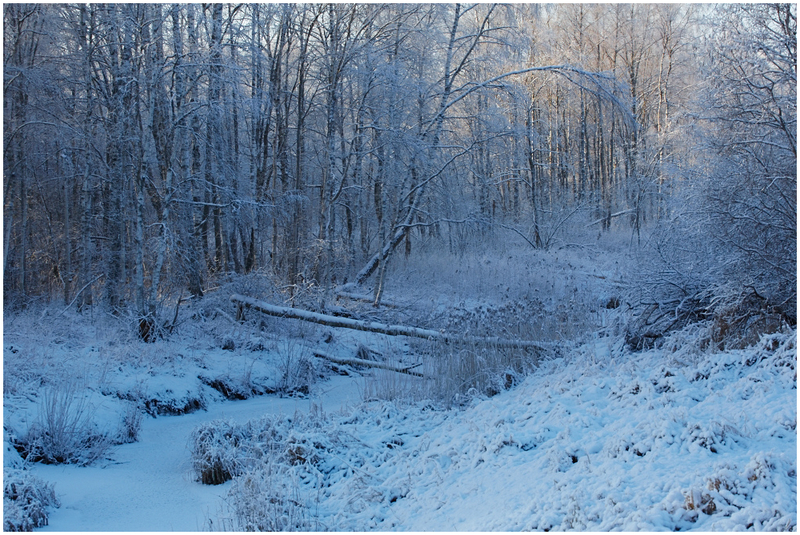 Vaido (Võrumaa, Estonia) on 3 February 2014 in Landscape & Rural. Très jolie photo ! Magnifique paysage enneigé. Superbe cliché, très belle lumière. You much be brave to go out in that weather to shoot. wow! amazing Winter scenery! the blueish tone emphasises the cold! i love the textures and detail!